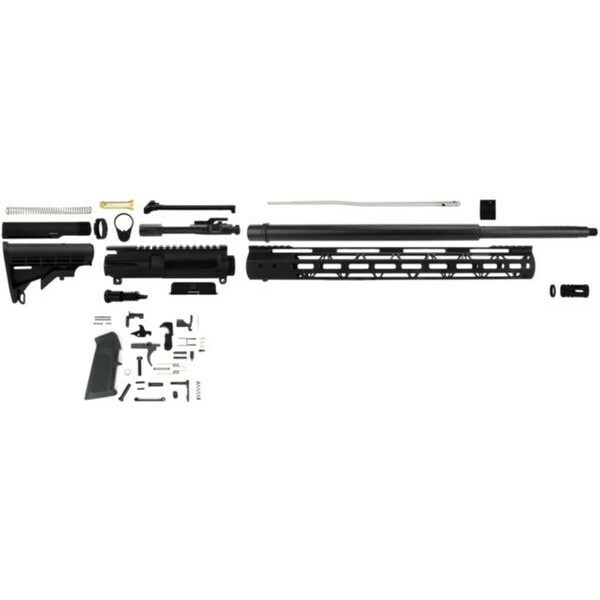 AR-15 Unassembeld Rifle Build Kit Includes all components to finish your AR-15 project EXCEPT lower receiver (sold separately). Comes unassembled. All components are Mil Spec and USA Made. 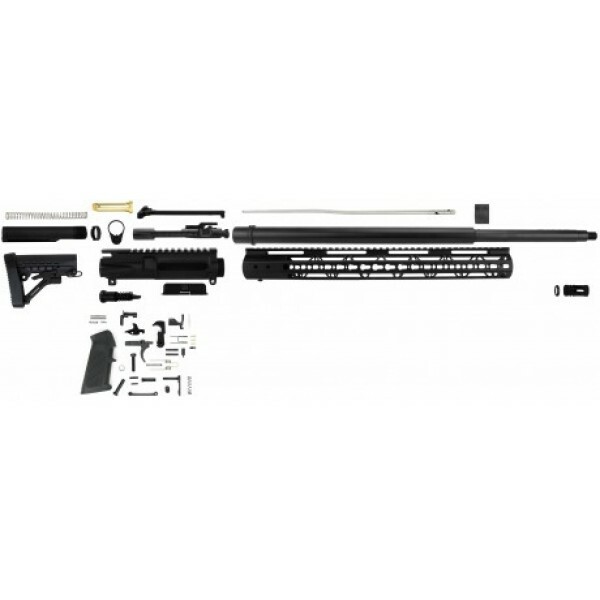 (1) Slim Mlok Free Float Hand Guard 15"